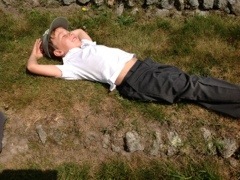 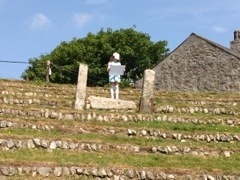 Class 2 had an end of term performance morning at Gwennap Pit today- 16th July. 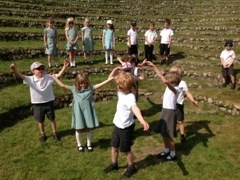 The children sang songs learned in music lessons this term, performed a dance and recited poetry. 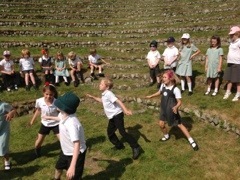 We also did the Gwennap mile and enjoyed an ice cream in the sunshine. 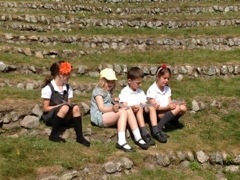 What a great way to celebrate some fantastic learning this year!